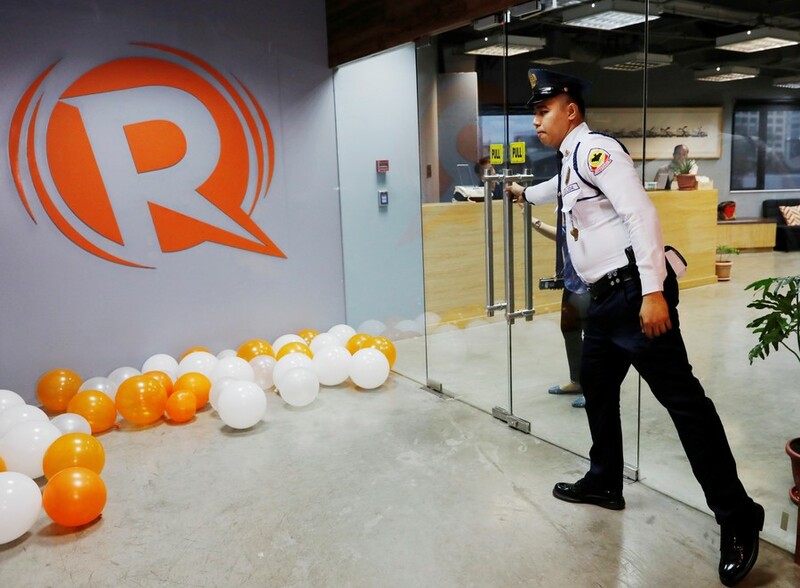 Thousands more have been forced to flee in the Philippines, latest figures show, as the country’s most active volcano keeps spewing massive lava fountains and ash plumes up to five kilometers high. 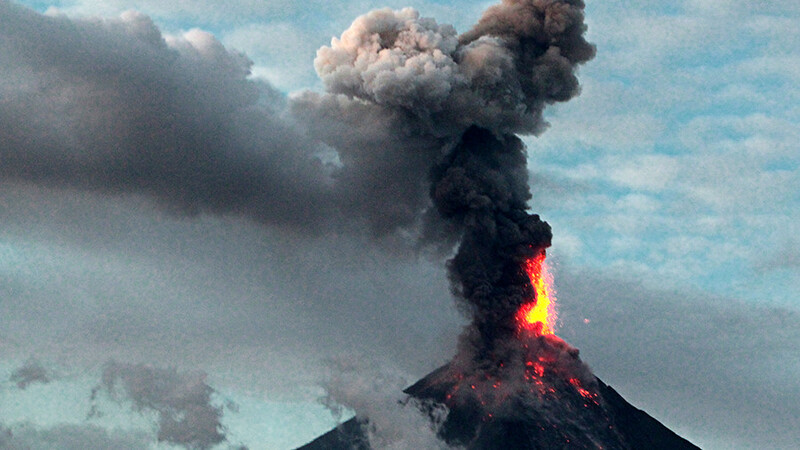 The sporadic eruption of Mayon in Albay province on the island of Luzon started on January 13. Since then, it has affected at least 54 villages in the area with a combined population of over 70,000 people. 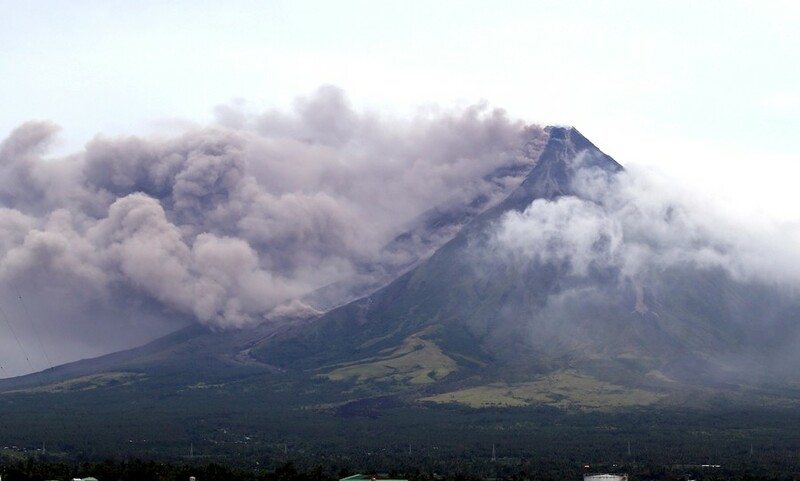 The “alert level 4” status remains for the local residents following five more “episodes of intense but sporadic lava fountaining from the summit crater” on Wednesday morning, the Philippines Institute of Volcanology and Seismology (PHIVOLCS) said in a statement. 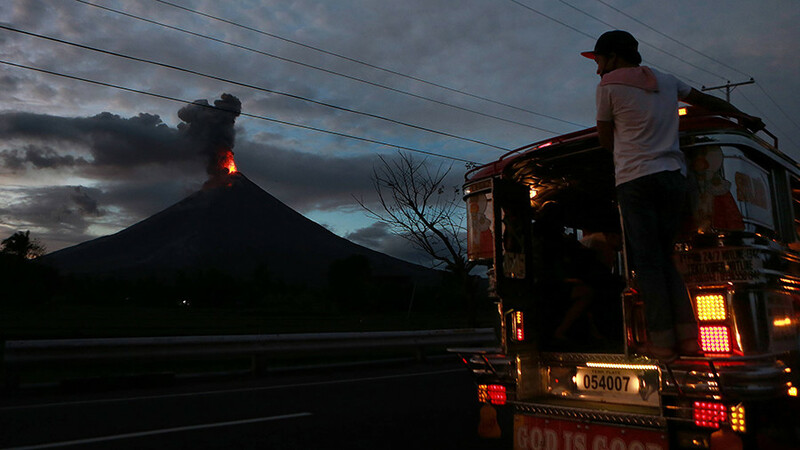 The volcanic eruption forced a total of 61,000 residents in Albay to flee their homes by Wednesday, PHIVOLCS said in the latest statement, as cited by Reuters. 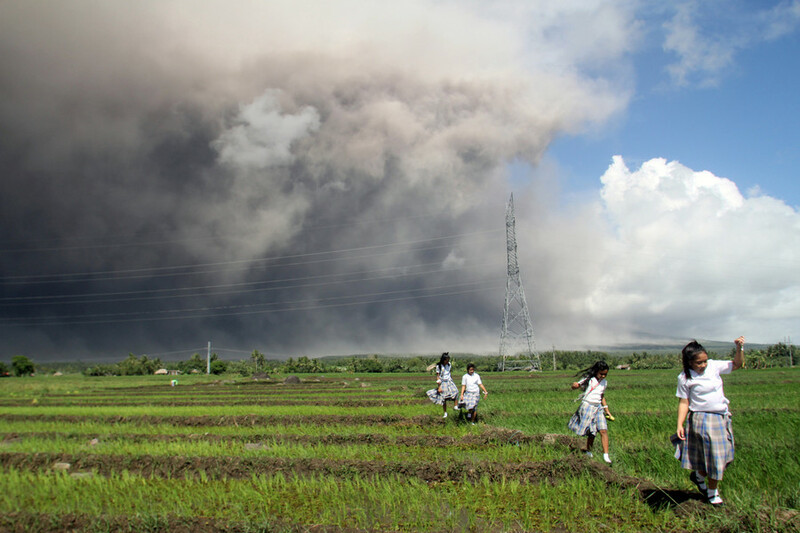 The lava fountains were up to 600 meters high and produced ash plumes that reached five kilometers above the crater, according to the agency. 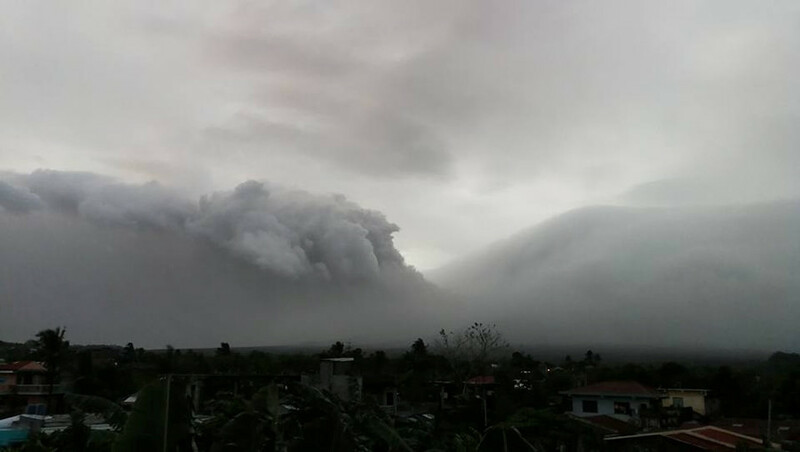 The country’s authorities have advised people to stay away from the eight-kilometer danger zone and to be “vigilant against pyroclastic density currents, lahars and sediment-laden streamflows along channels draining the edifice.” Schools across 17 cities in Albay and nearby Camarines Sur province were closed due to ashfall. 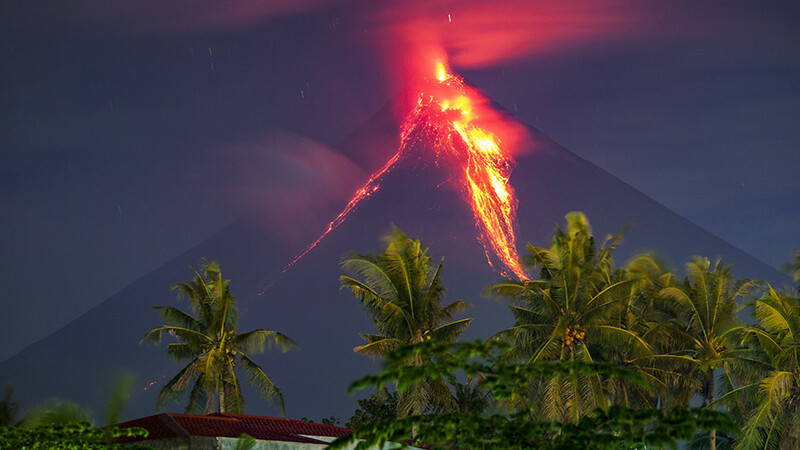 Mayon has erupted 50 times over the past 500 years. 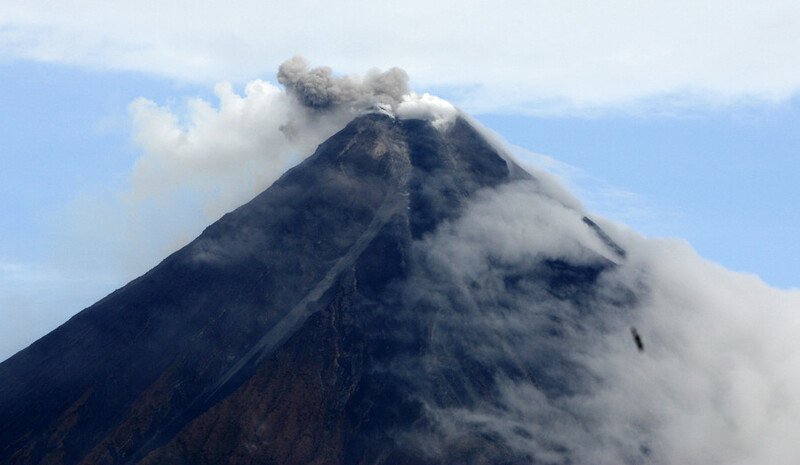 The volcano is considered to be a stratovolcano which USGS define as a “steep, conical volcano” built by the eruption of tephra, lava and pyroclastic flows.